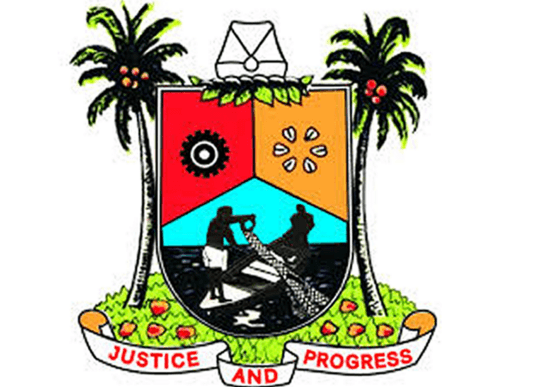 As part of its promise to pay benefits worth over N61 million to retirees, retirees of the defunct Lagos State Sports Council, now renamed Lagos State Sports Commission, LSSC, from 2015 to date, has received over N16M pay from the Lagos State Government. Speaking during the presentation of bond certificates to the beneficiaries at the Commission’s office in Teslim Balogun Stadium, Surulere, Dr. Kweku Adedayo Tandoh, Chairman of LSSC, stated that the Commission is the first agency to pay its retirees from the year 2015. The Chairman commended Governor Ambode for approving the Commission’s requests for the payment of retirement benefits to the beneficiaries, adding that the gesture once again proves that the State government is concerned about the welfare of its workers. While congratulating the retirees for being alive to receive their entitlements from the State Government, Tandoh advised them to adhere strictly to the guidelines for accessing their retirement benefits through the Lagos State Pensions Commission, LASPEC. He assured retirees still awaiting their retirement benefits that the State government is working assiduously to ensure that all its retired workers receive their benefits as and when due. Also speaking at the event, the Director-General, Lagos State Pension Commission (LASPEC), Mrs. Folasade Onanuga, who was represented by Mr. Oyebo Afeez, said that the present administration will not deny those who had served the State meritoriously their retirement benefits. She attributed the approval for the payment of the retirees’ benefits to the relentless efforts of the Lagos State Sports Commission as well as the Pensions Commission who diligently and patiently followed the different stages involved in the approval processes. In appreciation of the gesture, beneficiaries applauded Lagos State government for its commitment to the welfare of retirees as well as serving officers. NLC Threatens To Disgrace Some Governors Over Unpaid Salaries. Do you know you can reap amazing health and nutrition benefits if you consume beer moderately?